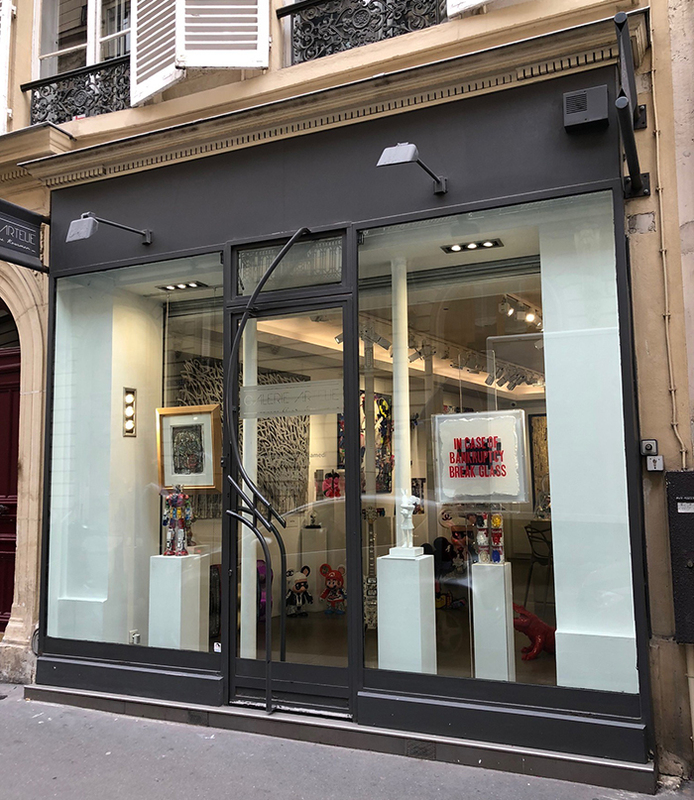 A stone's throw from the Grand Palais, in the dynamism of the galleries of the Right Bank, the ARTELIE gallery, dedicated to contemporary art, highlights all the artistic forms of painting, sculpture and photography. The vocation of the gallery: to present at the same time confirmed artists and to make known promising young talents coming among others from "Street Art". Eliane Kowsman places art as a source of feelings and emotions that provokes the contemplators' reflection, thus infusing the desire to acquire works of contemporary art. 150 years after Lewis Carroll's "Alice", a new door opens to imaginary spaces at 25, rue de Penthièvre, 75008 Paris!